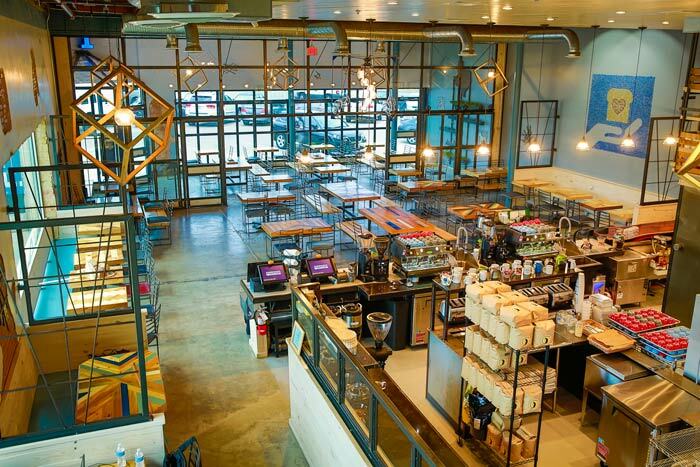 Toasted Coffee & Kitchen opened in November in East Dallas. 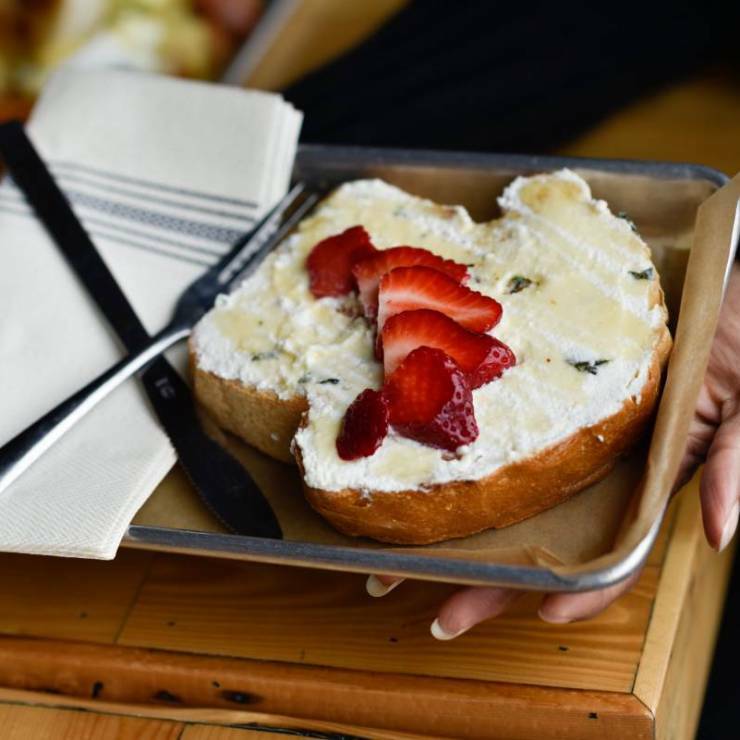 The menu focuses on “artisan toast,” with creative offerings like the Pecan Do It (with avocado-chocolate ganache, brie slices, and pecans) and the Ricotta Be Kidding (with ricotta cheese, strawberries, and basil). With a cool, industrial vibe, the space features high ceilings, an open kitchen, a show bakery, and a lofted balcony overlooking the dining room. The 3,721-square-foot main dining area can seat 150 guests, while the 900-square-foot upstairs loft seats 45.